It has got the very latest in Engine Stop/Start technology. The car is equipped with lots of safety features, including; Anti-lock brakes and Electronic Stability Controls. It has gained the maximum Five stars in the Euro NCAP crash safety test. 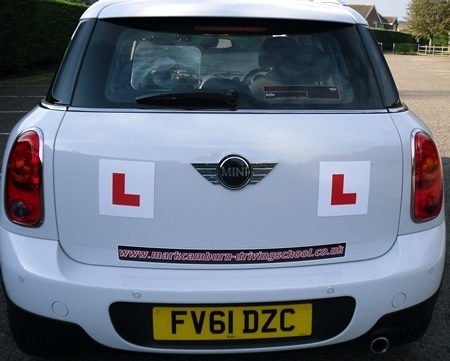 For learning to drive it is equipped with HE-Man Dual Controls for the Instructor to help you from time to time . It has Automatic start stop function. 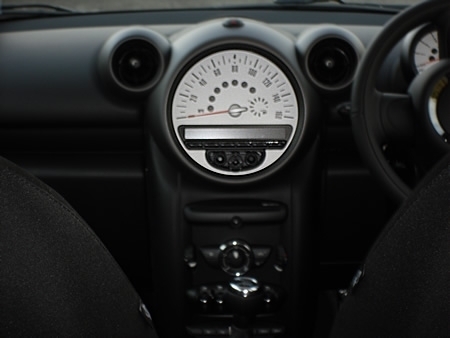 With the car in neutral the clutch disengages and the engine is automatically switched off. As soon as the clutch pedal is depressed, the engine is restarted. 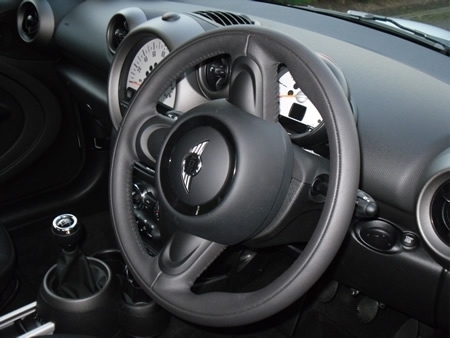 For your comfort, the car has air conditioning and full height and reach adjustment on the steering wheel and full height reach and back adjustment for the drivers seat. 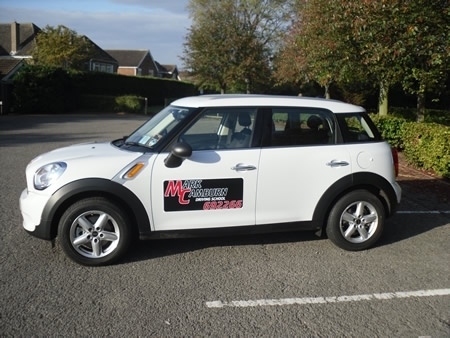 Plus for extra convenience there are also electric front and rear windows plus electric adjustable door mirrors. 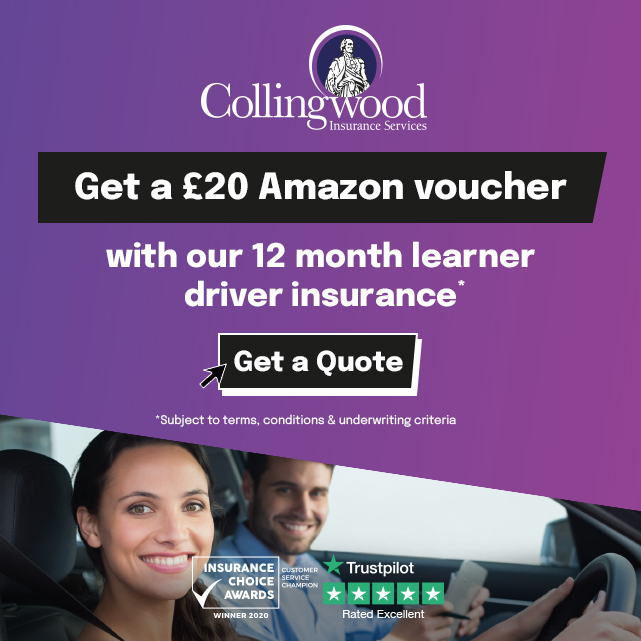 With all of this in mind, you know that whilst you are learning to drive, you are helping the environment by driving a comfortable, safe, clean green car. Plus- its a MINI . With the anti-smoking regulations that came into place in 2007, we guarantee to you that the tuition car is a SMOKE-FREE zone. Its also very important to be learning to drive in a car that looks the part. 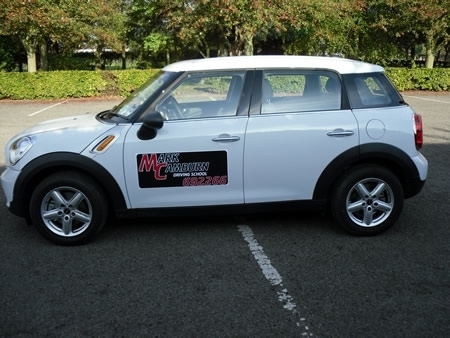 I can guarantee you; the MINI Clubman is one of the best cars you will learn to drive in. Hi Mark thank you for everything, glad i did my lessons with you. We finally got there ha ha Hope to see you around, thanks again!